Struggling homebuyers have recently been urged by the Andrews government to consider moving to the country amid the housing affordability crisis. Now this article in Domain claims that rising property prices are changing ideas around home ownership. “The great Australian dream of a family home behind a white picket fence on a large block is becoming harder to reach” says Christina Zhou and Alistair Walsh of Domain. LandGipps can confirm that the opportunity of home ownership is still very real in Gippsland with land available from $100,000 close to the M1, shopping and employment centres. With our build partners this allows a new house land package for less than $300,000. Larger allotments are also more prevalent with allotments ranging from 350m2 to 4000m2 and in a range of locations allowing the buyer to tailor life’s requirements to their incomes. 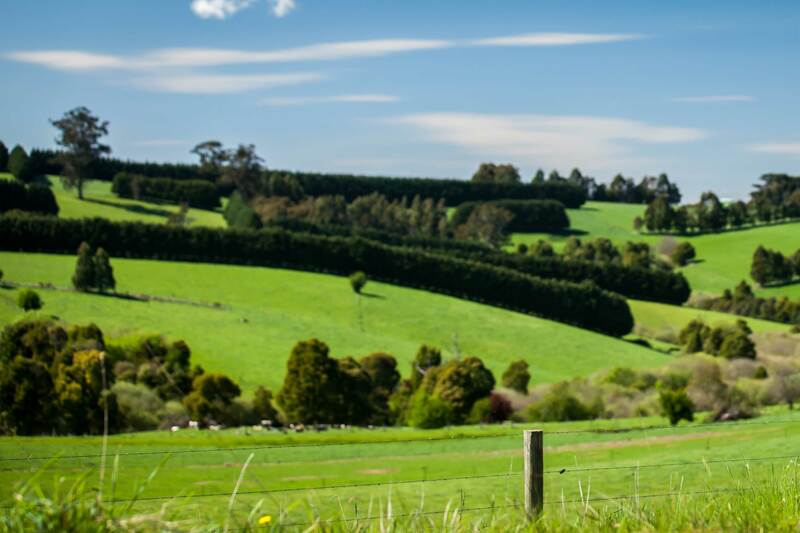 Contact us at LandGipps today to understand how the Great Australian Dream is still very much alive in beautiful Gippsland.